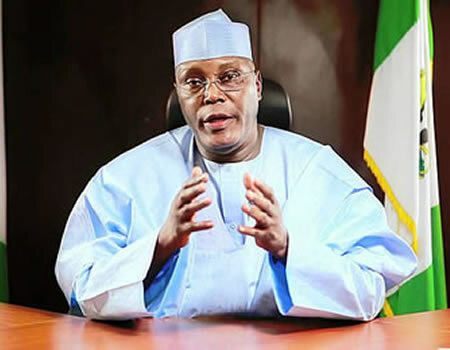 "I borrowed them N300million from the privatisation proceeds and I said ‘you better get to work,'" Atiku said. “Looking at the legislature and the procedure in dealing with the judiciary, you know that the cases we initiated during our administration are still in court. Where is the justice there? 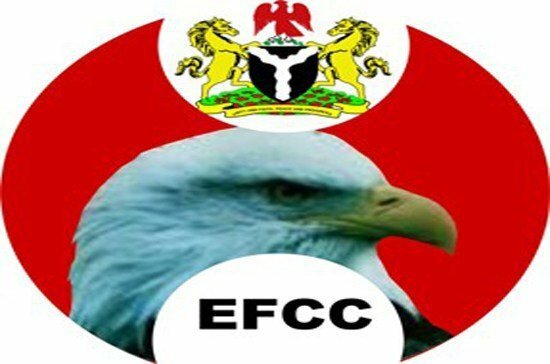 We set up the EFCC. I, in particular, brought the piece of drafting regulation from Brazil, and it was based on that draft, legislation was crafted. When it was eventually passed by the National Assembly, the EFCC did not even have the money in the budget to start the operation. I borrowed them N300million from the privatisation proceeds and I said ‘you better get to work’.